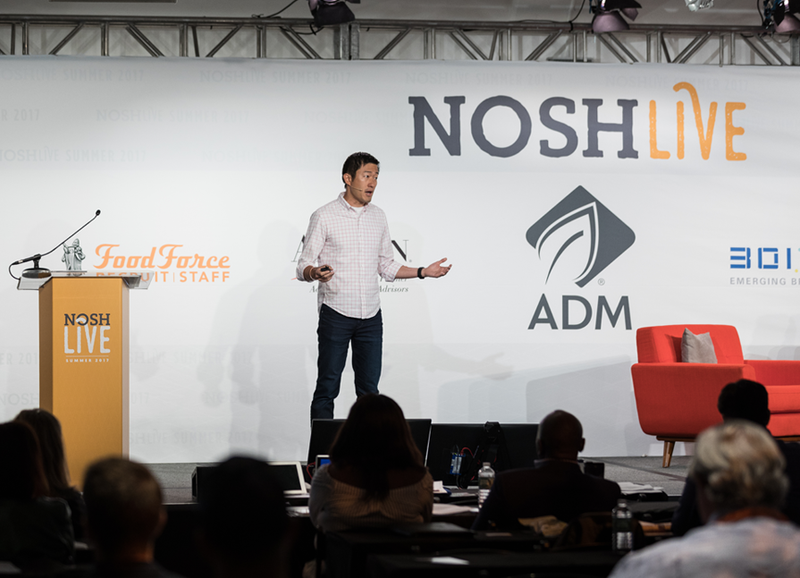 Speakers inspire the next generation of food, beverage and beer brands. Discuss innovative practices, battle scars, data insights or cases that focus on breaking through or getting to the next level – and the lessons learned in the process. 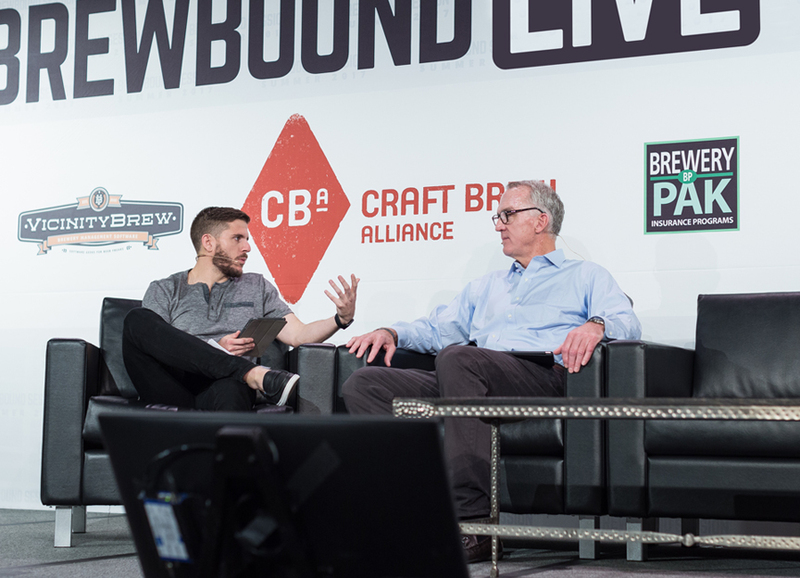 Brewbound Live and Brew Talks are the leading events for beer executives. 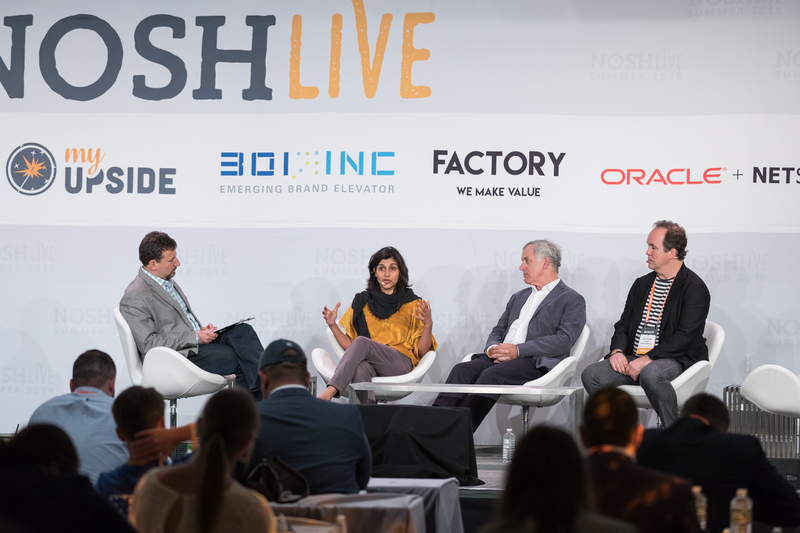 We bring brewers, suppliers, distributors, investors and service providers together to discuss the ever-changing industry and to get business done. Our conferences create a community and we want speakers that value the impact they have by being on stage. We curate our speaker rosters to feature individuals that prioritize partnership and the sharing of experiences over pitching themselves or their company. Our speakers are not compensated and get on stage to lead the industry forward. What is the company's annual revenue? * $0 to $1M$1M to $10M$10M to $50M$50M+I'd prefer not to say.